In 2016, the Rails core team will release Rails 5 – continuing the pace of a major version release approximately every 2 or 3 years. 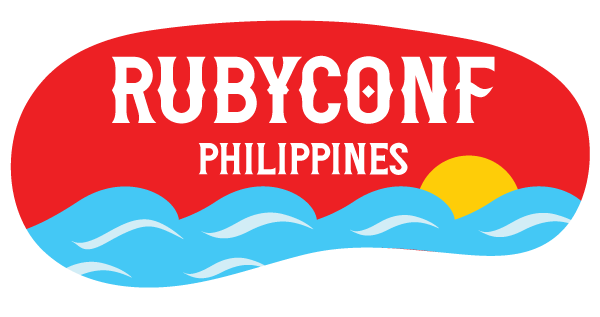 Ruby itself continues to undergo continual improvement as well. 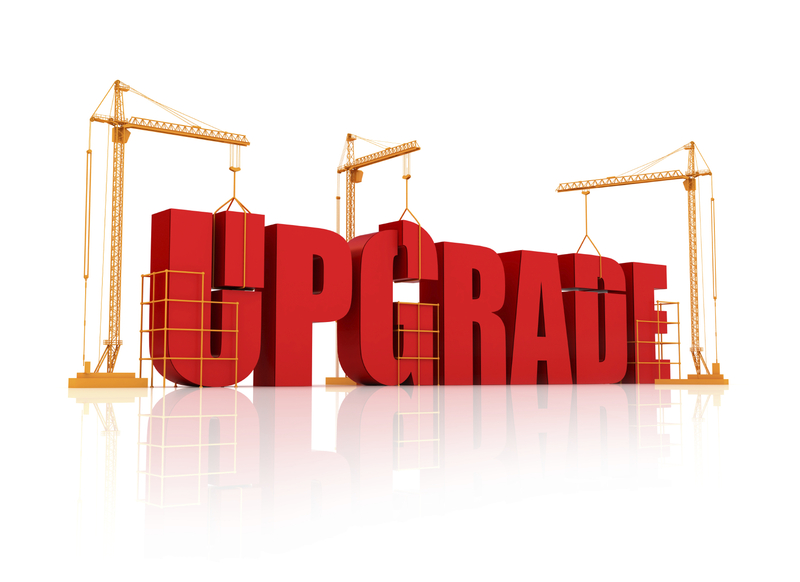 When Should I Upgrade Rails? 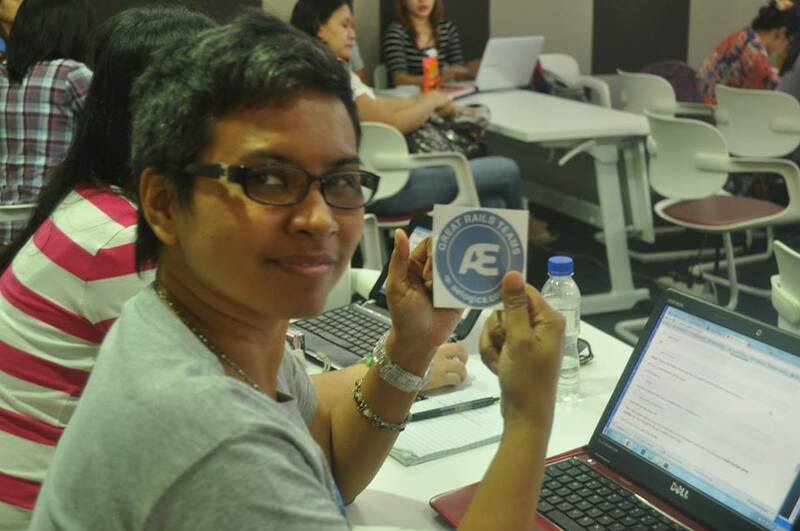 Upon working at AELOGICA, I was introduced to a variety of development tools and resources. 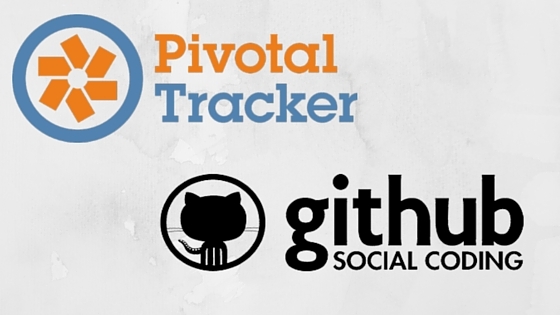 The most essential ones, that each AELOGICIAN adheres to, would be Pivotal Tracker and Github. Over the years, Rails has become more and more of a take-only-what-you-want buffet and many people decide to bring their own dishes, pot luck style.